The goal of the CMUcam project is to provide simple vision capabilities to small embedded systems in the form of an intelligent sensor. 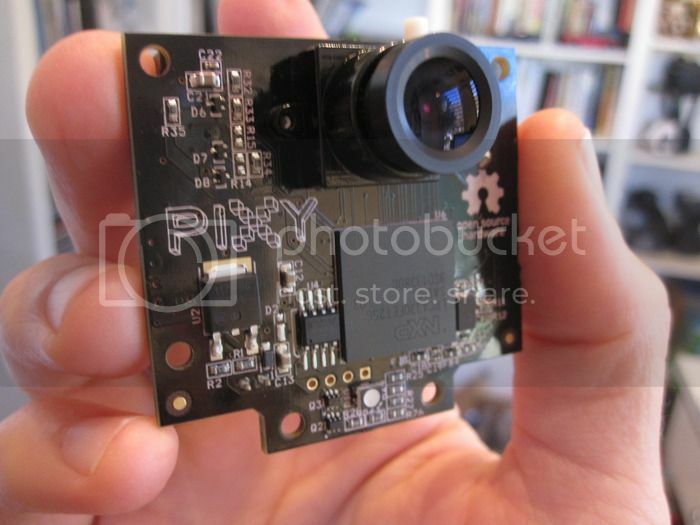 The CMUcam open source programmable embedded color vision sensors are low-cost, low-power sensors for mobile robots. 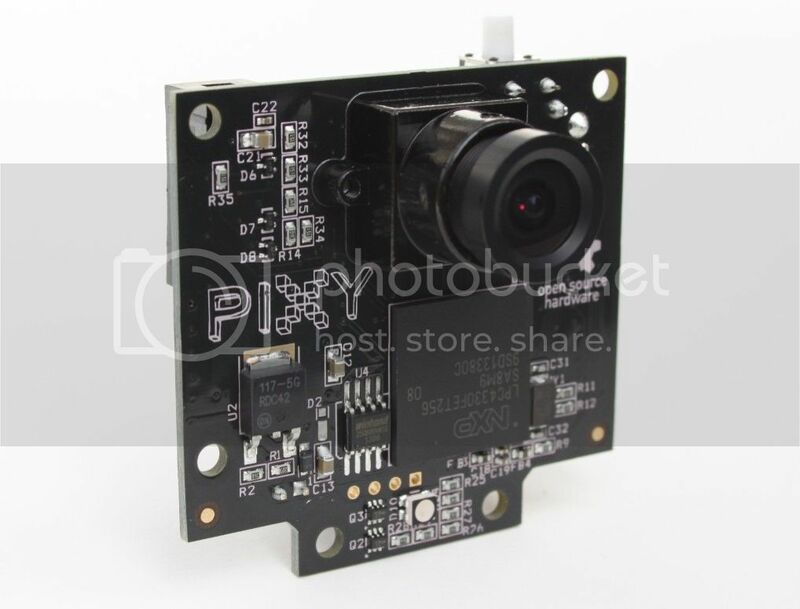 You can use the CMUcam vision systems to do many different kinds of on-board, real-time vision processing tasks. To use or sell any CMUcam model commercially you must contact us for a royalty-based license. This project was supported through the generosity of the NASA Ames Intelligent Systems Program, Parallax, Lextronic, SparkFun, and the Semiconductor Research Corporation. This project is from The Electrical and Computer Engineering Department, The Robotics Institute (part of the School of Computer Science), and the Undergraduate Research Office at Carnegie Mellon University.